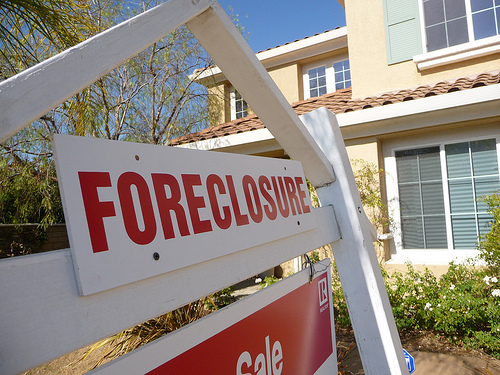 Orange County used to have few foreclosures, but this has changed over the past several years. The foreclosure and REO market in Orange County brings bargains to all types of home buyers: from condos and town homes, single family homes, to high end luxury homes. With foreclosures and short sales, not only is market knowledge important to have, but to also have access to the right properties at the right time with the right information is critical. When you buy a foreclosed home, you're cashing in on a home someone was no longer able to afford. Orange County Bank Foreclosures are a little difficult, but the potential to turn them over for a profit may be there. At OCDreamhomes and OCExecutives - our agents will check nearby for comparable homes to see if the asking price for a foreclosed home is, in fact, a bargain. Here's a map of Orange County's REO ( Real Estate Owned or Bank Owned) Homes. Read more about foreclosed homes or Orange County REO homes. Charming single family residence features four bedrooms and three baths with three car attached garage. Large and open living room. Main floor bedroom and full bath. Master bedroom with fireplace, wet bar, and large master bathroom and retreat area. Close to shopping, theater, and freeway. 4 Bedroom, 3 Bathroom Single Family Pool Home in the heart of Orange….Built in 1990 with an estimated 2,350 square feet of interior space. Convenience of downstairs bedroom and bathroom. Large open kitchen which opens to family room. Inside laundry room. Large master suite. Covered patio and built in BBQ. Great rear yard for entertaining. Close to everything. Orange County Foreclosures: A REO (Real Estate Owned) is a property that goes back to the mortgage company after an unsuccessful foreclosure auction ( when the owner stopped payments and lender took over the home). Most of foreclosure auctions do not result in bids or sales because if there was enough equity in the property to satisfy the loan, the owner would more likely have sold the property and paid off the bank. That is why the property ends up at a foreclosure or trustee sale. A foreclosure sale will begin with a minimum bid that includes the loan balance, interest, plus attorney's fees and any costs association with the foreclosure process. If you want to bid in a foreclosure auction, you must have a cashier's check in your hand for the full amount of your bid. If you are the successful bidder, you receive the property in "as is" condition, which may include someone still living in the property. There may also be other liens against the property. Since what is owed to the bank is almost always more than what the property is worth, very few foreclosure auctions result in a successful sale. Then the property "reverts" to the bank. It becomes an REO, or "real estate owned" property. 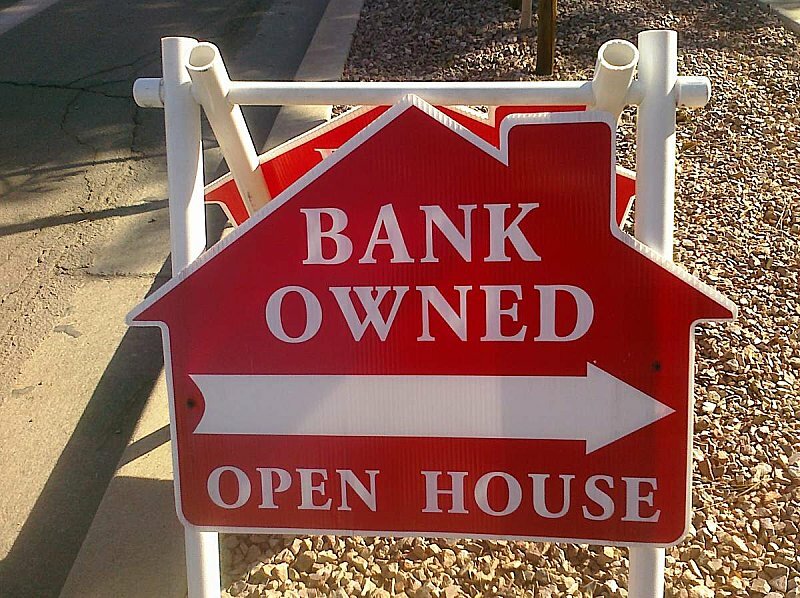 Orange County REO's: the bank now owns the property and the mortgage loan no longer exists. The bank will handle any evictions, and may even do some repairs before listing the property for sale. The banks remove the tax liens and pay off any HOA dues if existent. When a buyer purchases a REO, a title insurance policy and the opportunity to investigate the property. A bank owned property might not be a great bargain. Do your homework before making an offer. Make sure that the price you pay (if you’re successful) is comparable to other homes in the neighborhood. Consider the costs of renovation, and be careful with over bidding and pay over market value. For the most part , in Orange County when a REO becomes available, there's multiple offers on the home, so the highest and best offer will be submitted by the listing agent to the bank. There's no waiting around like in short sales, as the price has been already approved and in the majority of the cases, is a short escrow. REO's and some standard sales are the best bets for those buyers looking for a quick escrow and to move into the property fast.